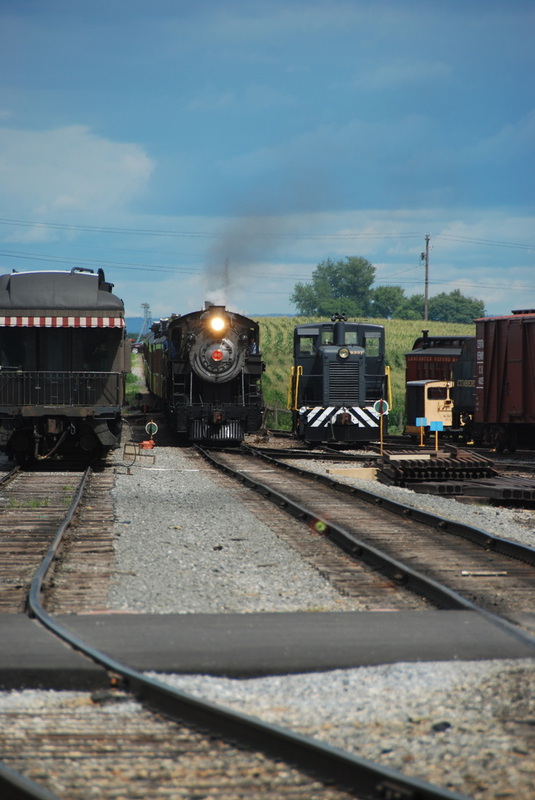 Strasburg RR & RR Museum of Penn. 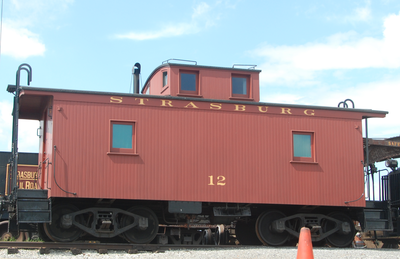 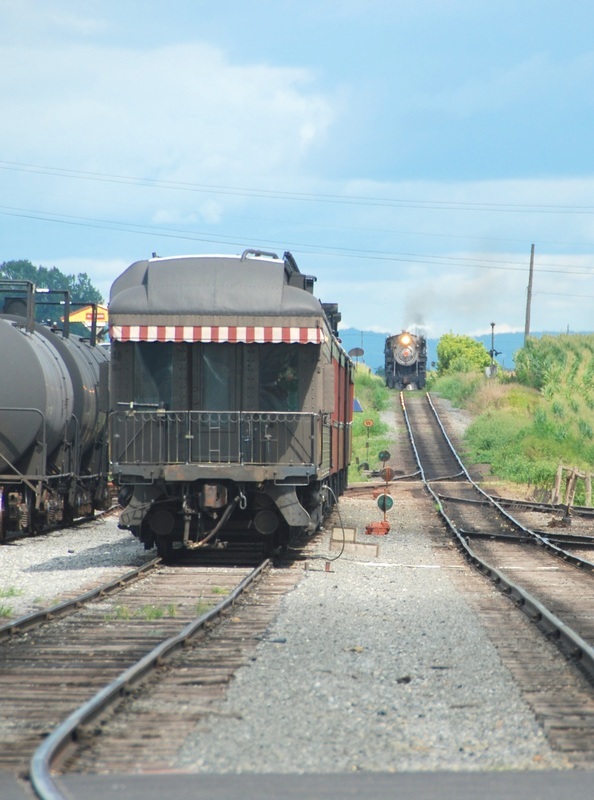 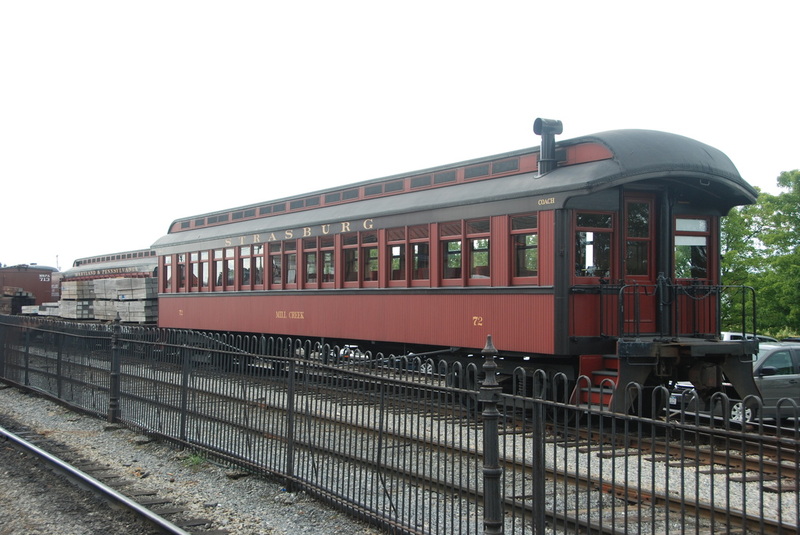 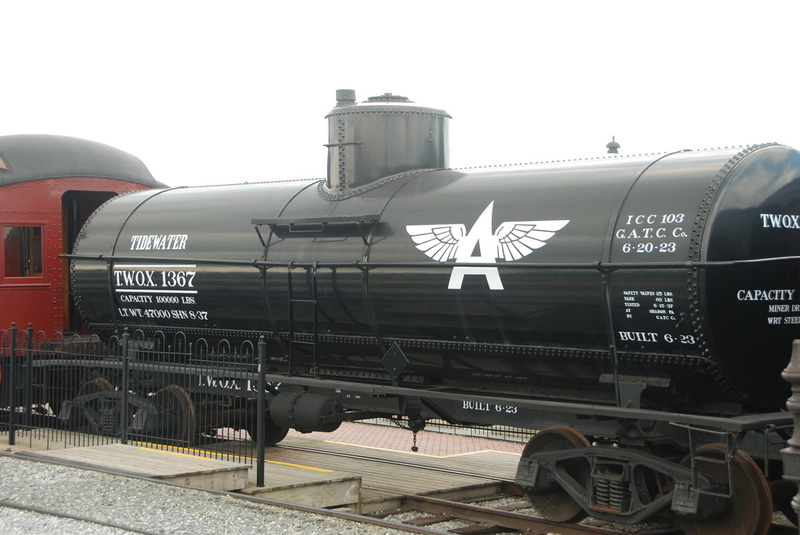 The Strasburg Railroad is a tourest line located in east-central Pennsylvania. 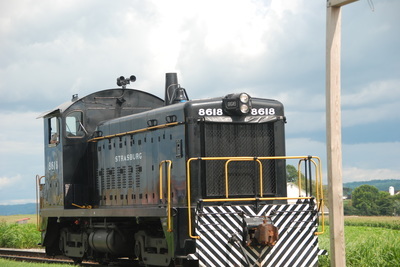 It operates numerous steam locomotives pullling older passenger cars on a seven mile trip through the Amish country side. 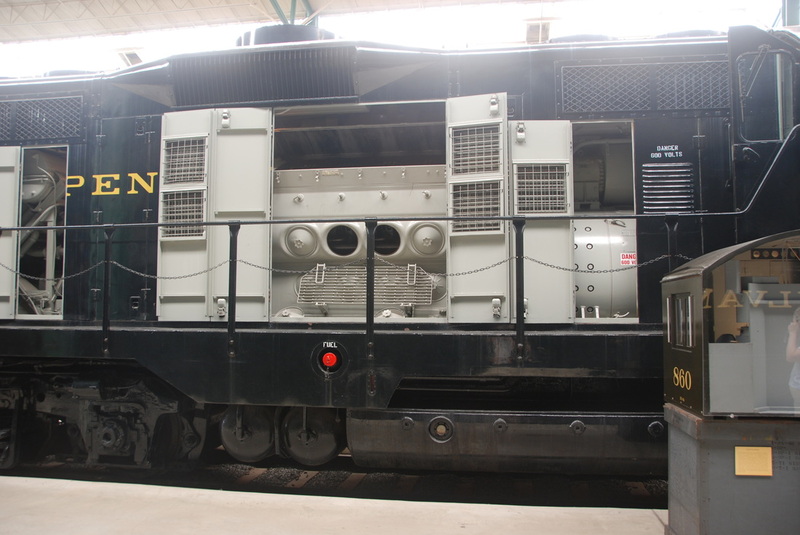 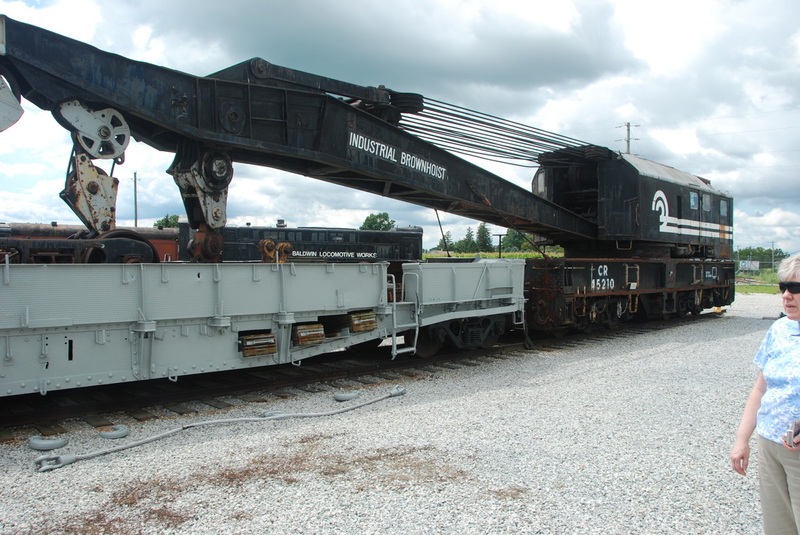 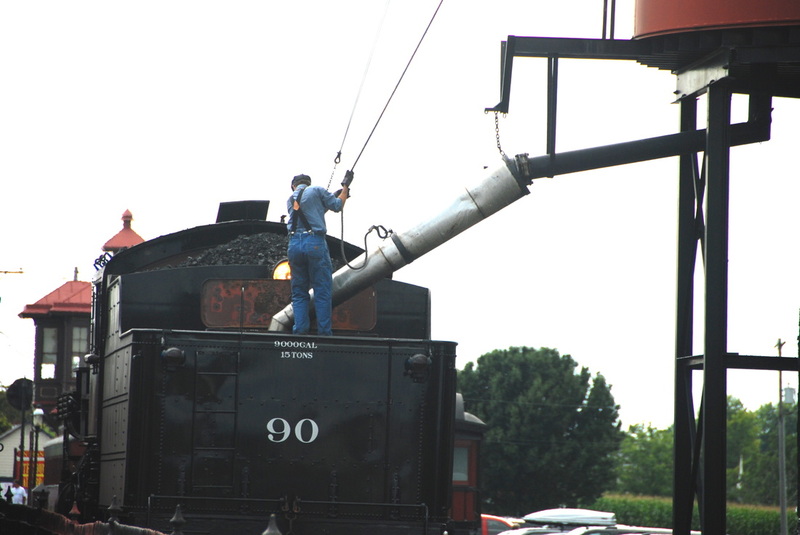 The railroad has a fully operating maintenance facility capabile of repairing all of the equipment that they operate. We visited Strasburg in 1990 and again in 2011. 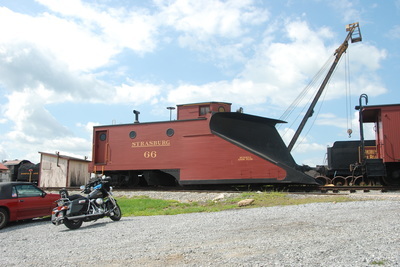 These pictures were taken in 2011. 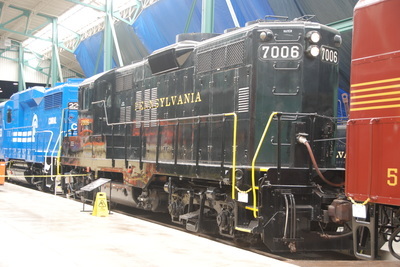 Great Western Railroad #90, 2-10-0. GWR was a small railroad that supported teh Great Western Sugar mills in Colorado. 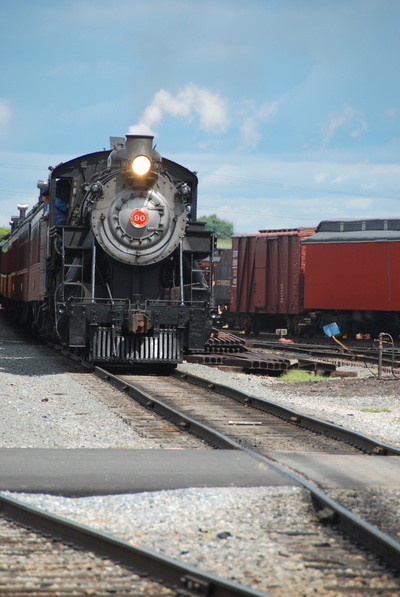 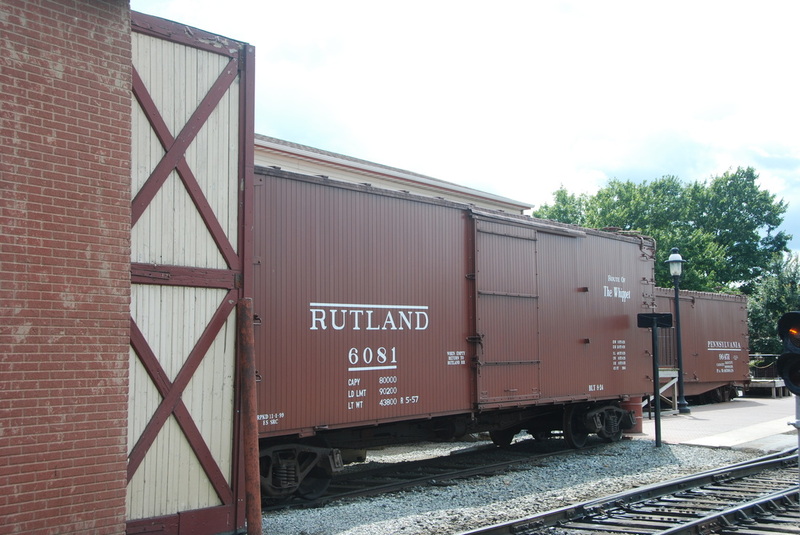 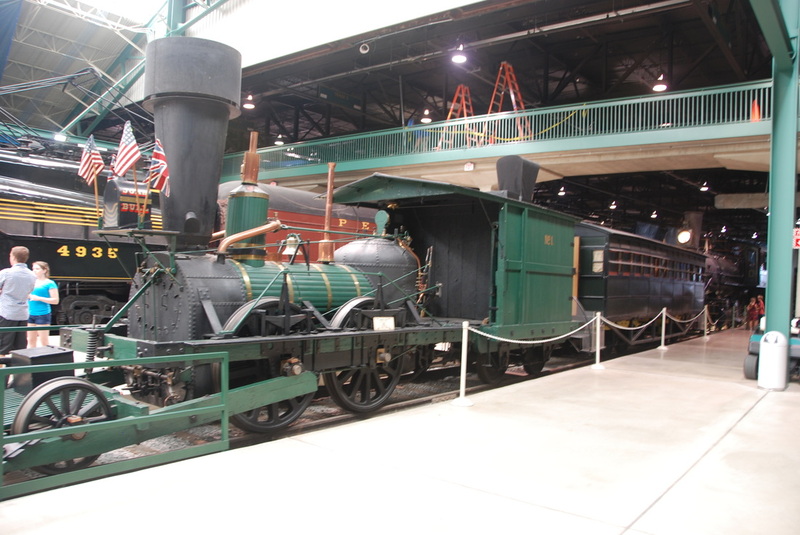 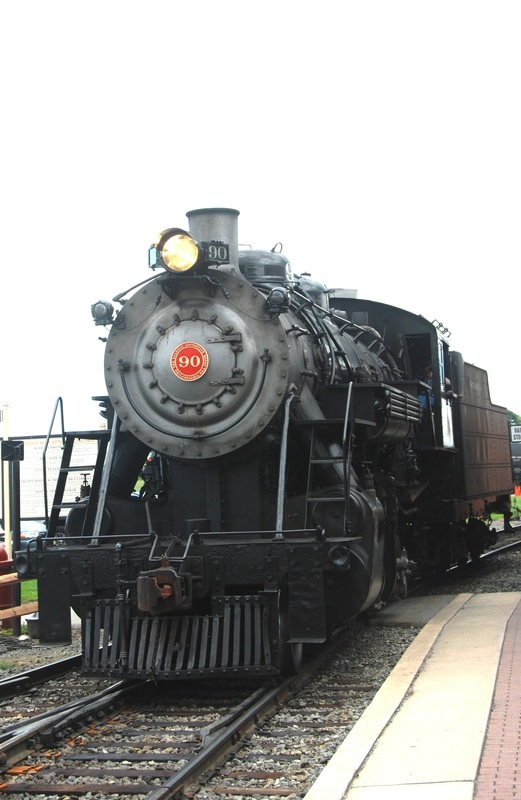 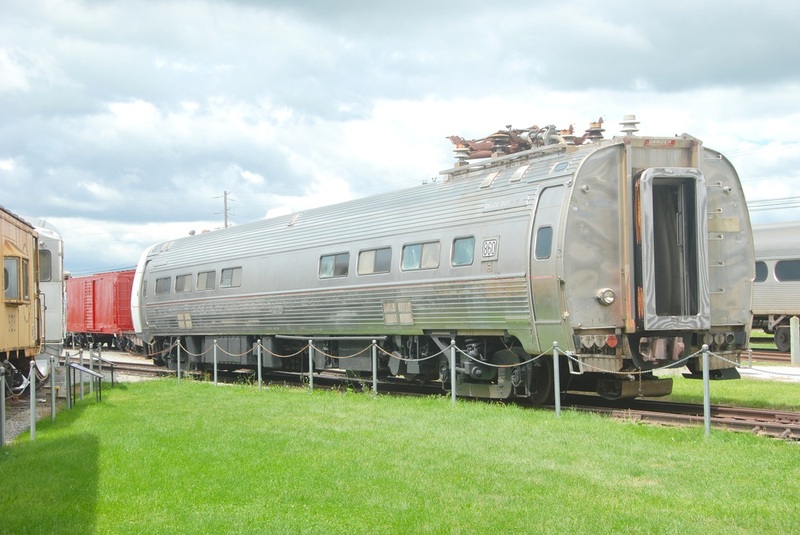 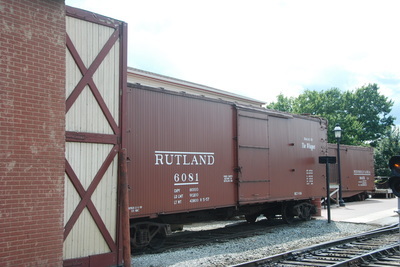 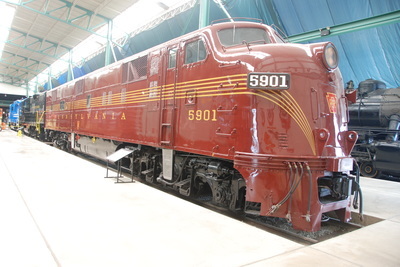 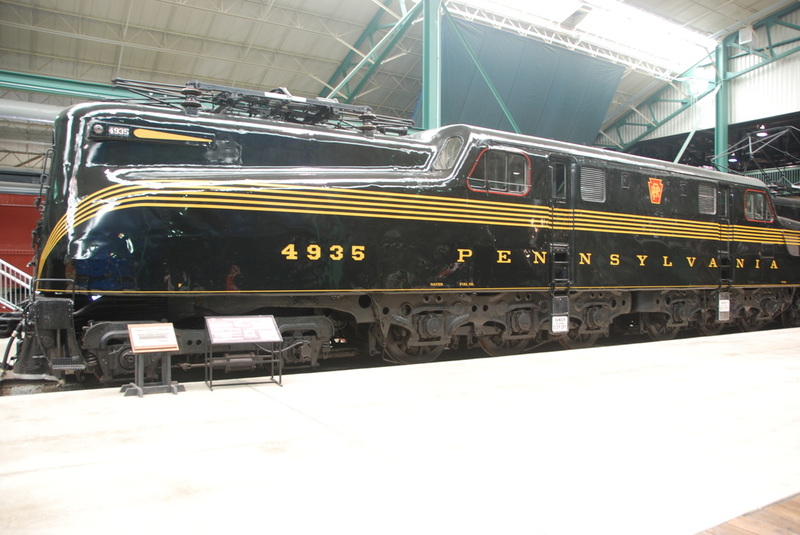 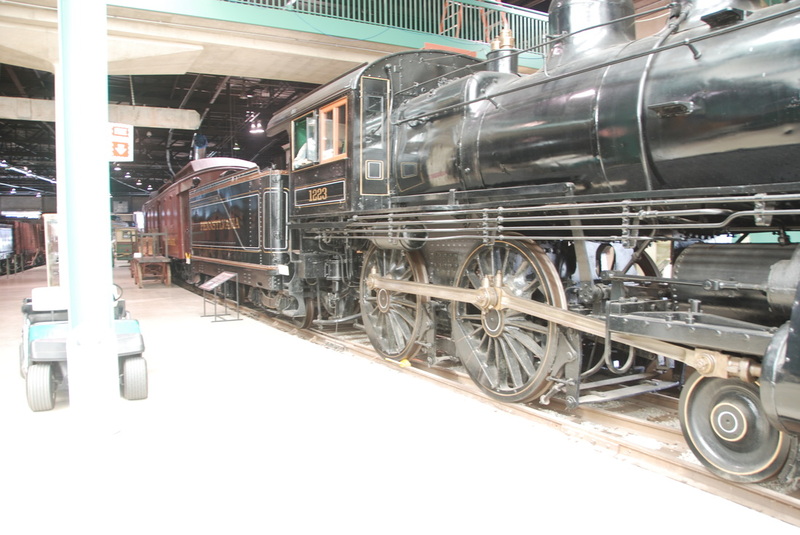 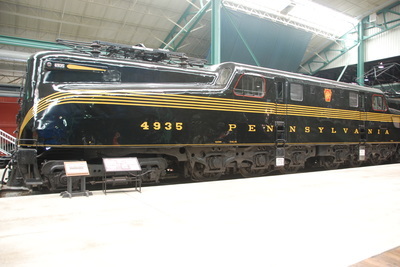 The Railroad Museum of Pennsylvania is directly across the street from the Strasburg RR and features many locomotives and rolling stock that was roamed the various Pennsylvania railroads. This is another "must stop" for railroad fans. An unfortunate part of the museum is the need for outside storage and display. 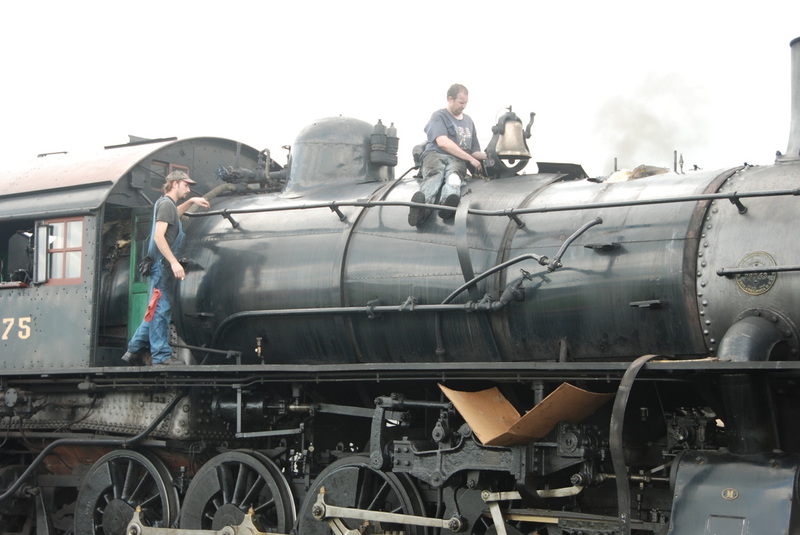 The elements have done immeasurable harm to these valuable parts of our history. 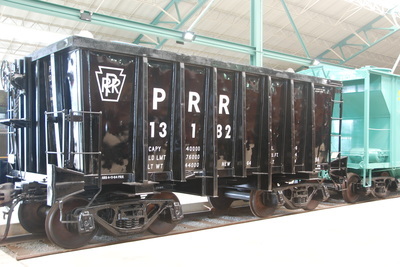 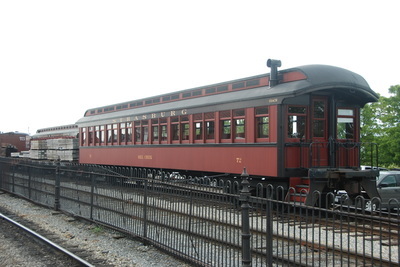 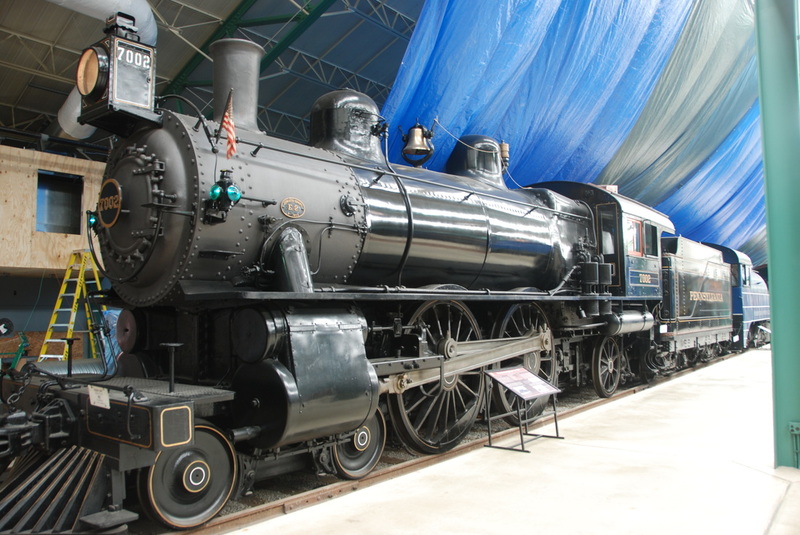 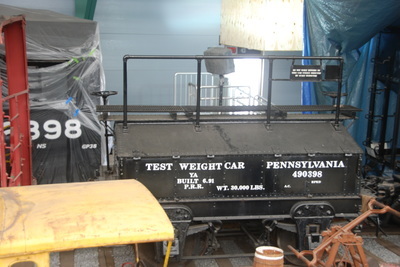 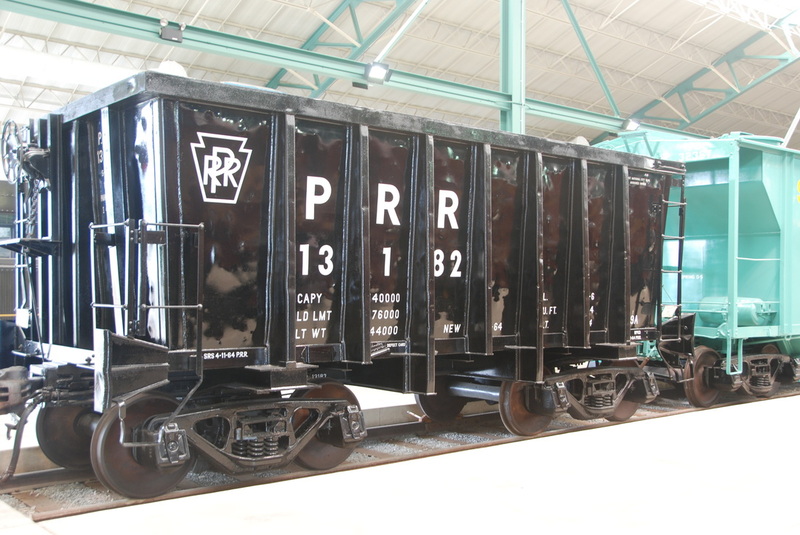 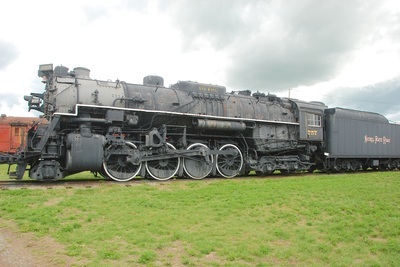 PRR 1223 used in "Hello Dolly"